PONTYPOOL, South Wales, 20th June 2018 - Pontypool RFC is pleased to announce the signing of Joel Mahoney from the Dragons Academy for the club’s 2018-2019 WRU National Championship campaign. 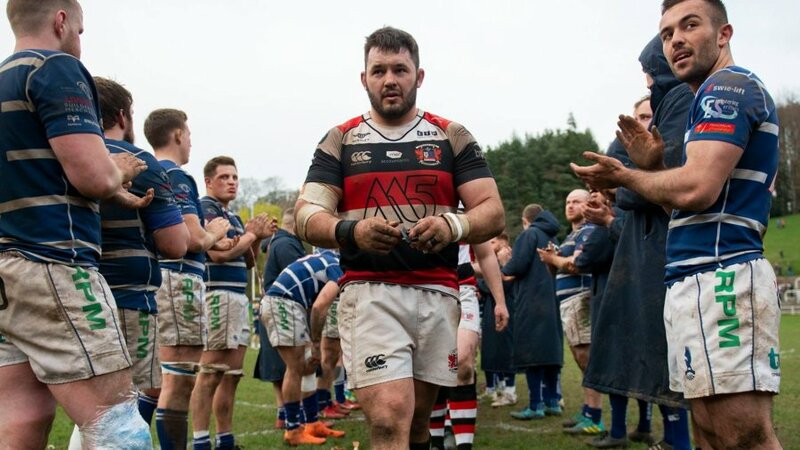 The 19-year-old centre joins the club on a permanent basis following a successful 2017-2018 campaign at Pontypool Park, whilst on permit from the Gwent region. 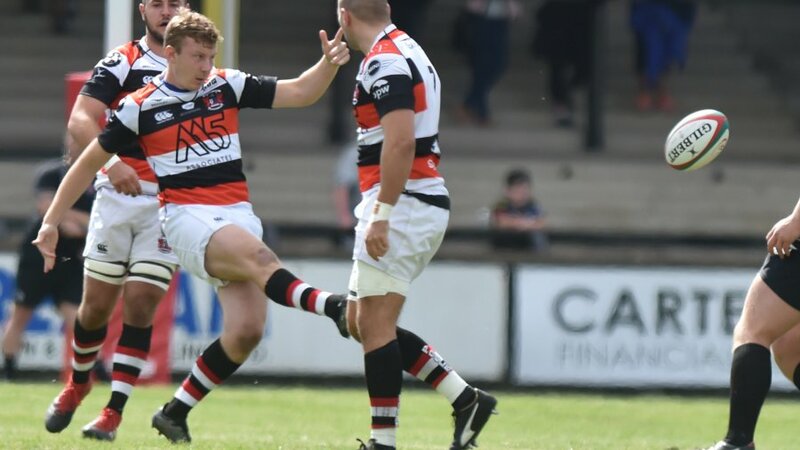 Mahoney scored four tries in nine games as Pooler recorded an unbeaten league season and reached the last eight of the National Cup for the second consecutive season. 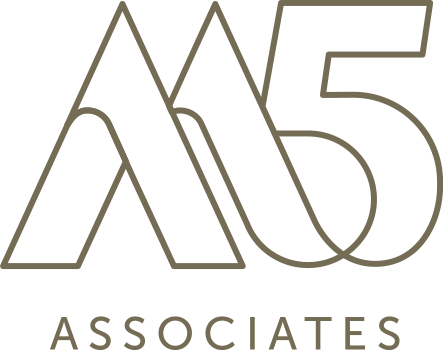 The highlight of Mahoney’s season came during the club’s 10-54 victory away to Cardiff Met RFC in March, when the young back came on as a second-half replacement and scored a try en route to the club clinching its second successive National Championship title. 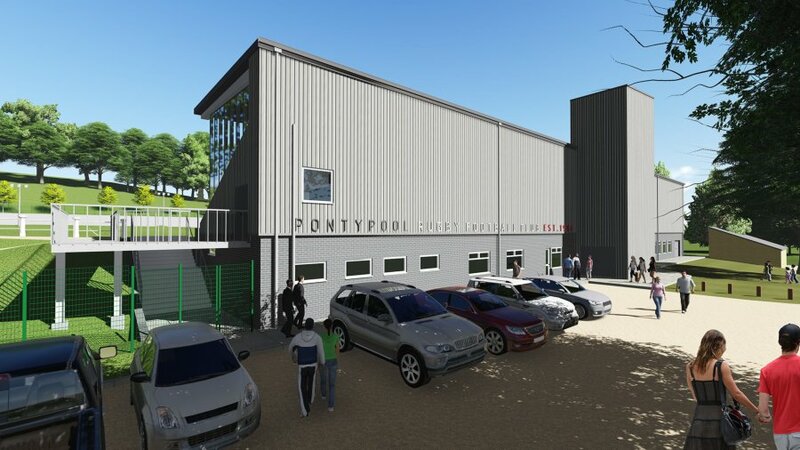 "I really enjoyed my first year at Pontypool." said Mahoney. 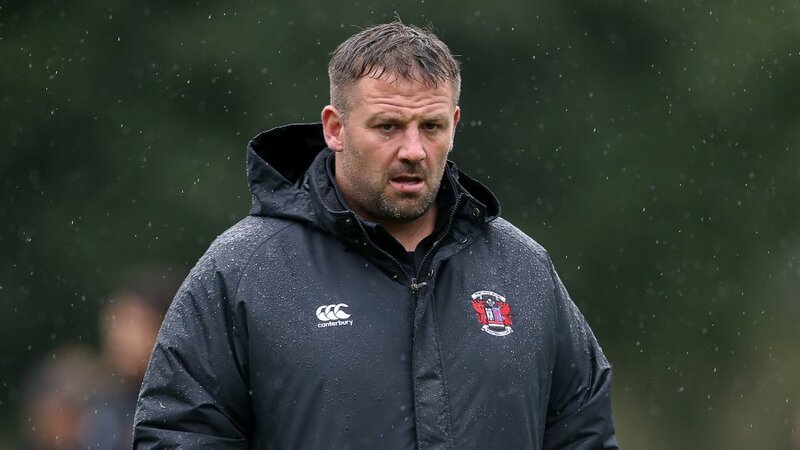 "The club has such a great environment and the decision to commit my future to Pontypool Park was an easy one. 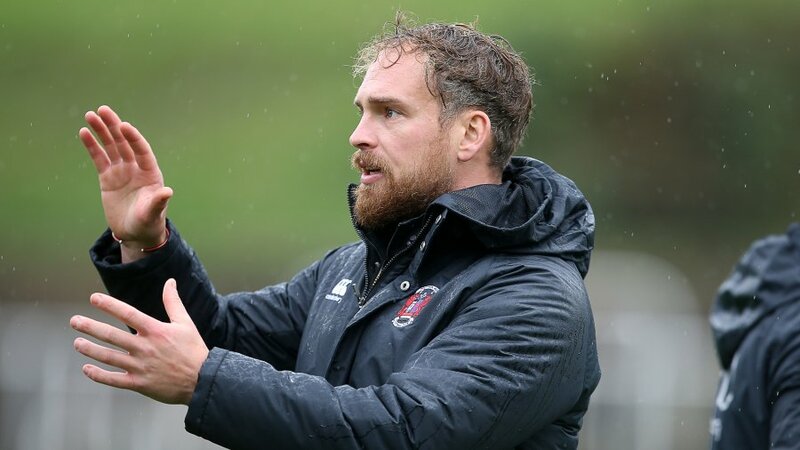 "To have played a role in the club achieving an unbeaten league season is something I will always remember, but I am now looking forward to kicking on and working hard to establish myself in the starting squad. 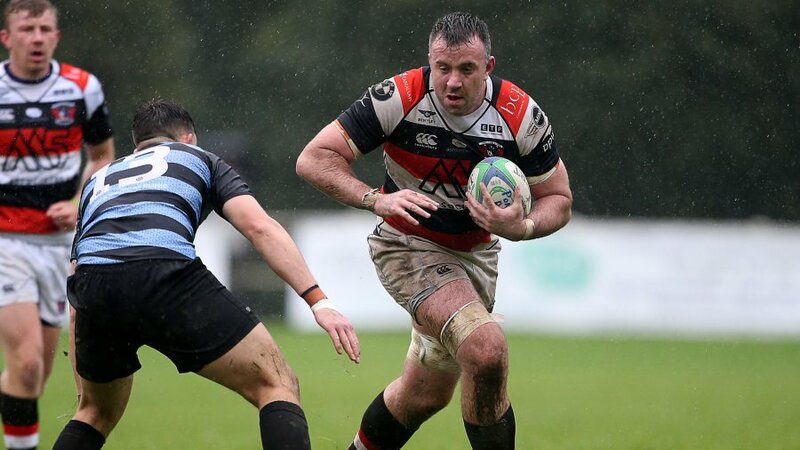 With the club looking to develop a core of local talent, Mahoney, who hails from Garndiffaith - a village just three and a half miles from Pontypool Park - fits the bill. 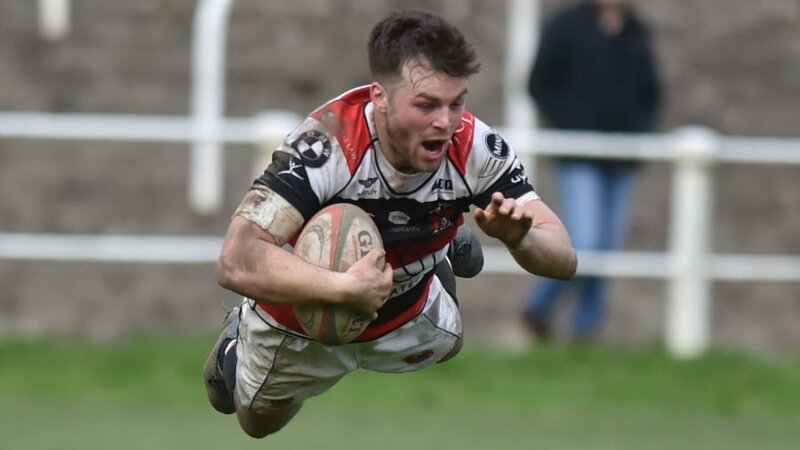 On adding Mahoney to the roster of emerging rugby talent, Pontypool RFC head coach, Leighton Jones, said: "We are really pleased to that Joel has committed his future to the club after he proved last season just what a talent he is. “Everyone at the club is looking forward to seeing how he will develop and I have no doubt he will continue to grow positively over the coming seasons. "Joel is a player who likes to take the ball to the line and put team-mates through gaps, but he also never fails to shirk the physical stuff. “His signing will ensure that competition for places in the centres remains fiercely competitive."